Infinite Blessings is the easiest, most effective path for Spiritual Enlightenment, Happiness, Freedom and Awakening available at this time. 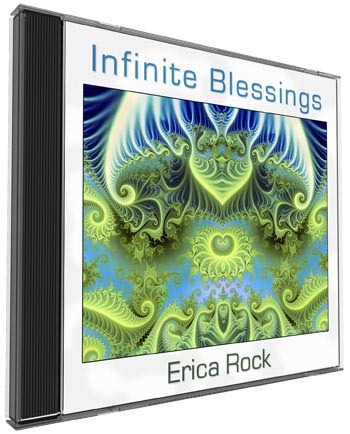 Countless people are awakening to spiritual enlightenment and finding practical life fulfillment from listening to Infinite Blessings and receiving the Grace that comes through this delightful music. It's not just another meditation CD ... listen once and be transformed forever. A journey so sweet, so delicious, so exciting....best of all, EASY. It must be experienced to truly appreciate the paramount effects Infinite Blessings will have in your life.